Pop Display Boxes with full color CMYK/PMS printing process 14pt, 18pt and 24pt card stock available with Foiling, Embossing, Spot UV and other custom print options. We do fully customized your Pop Display Boxes at very low price with no minimum order quantity. Fill in the quote form to get price quote right away. FREE Shipping & Design Services. Size / Styles Pop Display Boxes Different shapes, styles and various sizes are available, according to clients' specific requirements. Specification Pop Display Boxes Customize with client's logos and designs. Colors Pop Display Boxes with CMYK full color and pantone color. 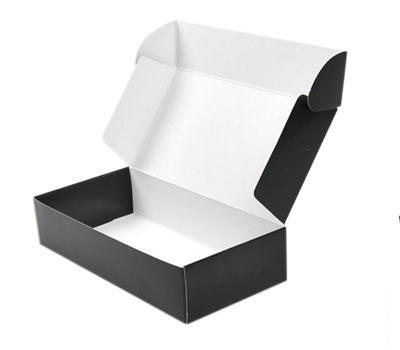 Pop display boxes actually means point of purchase display boxes which are the primary factors that business men and companies needs to sale their products. 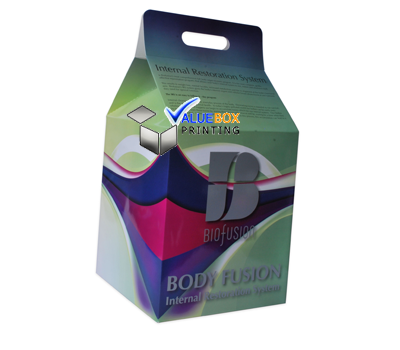 these boxes are somewhat more expensive than other simple packing boxes but they are in real more effective and output giving as compare to them. These are displayed in stores and malls or shops and they give a direct view of product to customers. In this way it directly market your brand. So this is also called as long term on broad level advertising and marketing tool. In marketing the important factor is the first look or first impression. If this factor will be perfect then your brand surely gets the positive remarks. These boxes are mostly made with card board material. These boxes are although use as packing boxes but they are not closed instead they are semi open in shape. From the base it is totally covered but the top part has no lid or cover to close them. It also does not have flaps. As it is use to show your products well that’s way the sides walls are also not too large to cover the whole product. 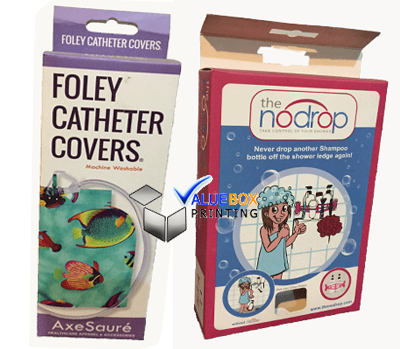 These boxes are expensive because these are made with high quality material and only die cutting method is use to make them. These are also big in size and made on wide scale as every shop, shopping malls and stores prefer to use them for the display of their new stocks or sometime magazines, small stationary items or booklets etc. 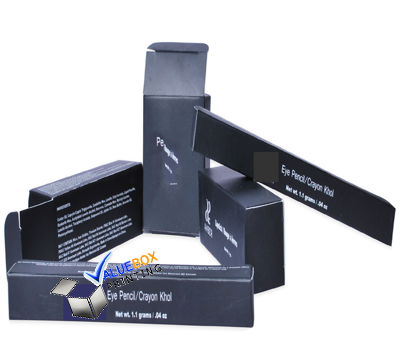 the size and style of the custom pop display boxes totally depends upon the user. Not only a single step custom display box is use in malls rather several steps boxes are also use depends upon the demands. 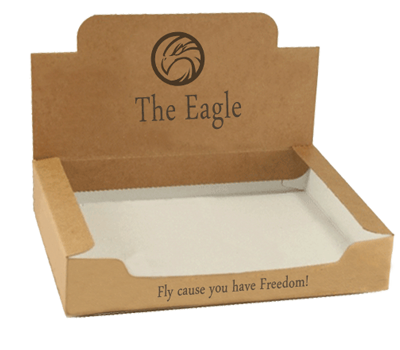 Pop display boxes printed are more attractive and best marketing tool we have. 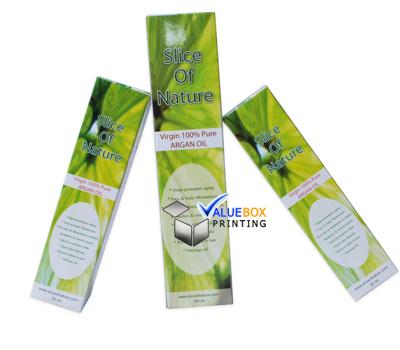 As these boxes are used to directly displayed the products thus they have to be printed neatly but attractively. Attractive colorful designs on them can help you to enhance the purchase rates of your brand product. Now pop display boxes printed are made according to the theme of company or brand to make them recognizable from the far distant and also to make your brand memorable for long term of time. 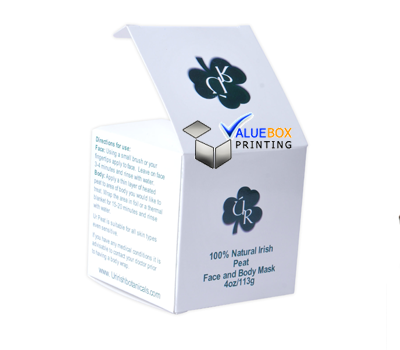 printing methods used here are just like other boxes with high quality and with finishing options. Point of packaging, also called a point of selling box. These retail counter pop display boxes are all made to encourage impulse buys, and its small footprint enables it to be set anywhere. The merchant only opens the counter pop display box also folds back the lid for immediate advertisements. The side walls could be tapered from rear to front for greater merchandise visibility. Custom made box inserts and unique die cuts could be added if necessary. custom cardboard counter displays with Free shipping. Die-cut design of Pop Display Boxes for our clientsNo matter the printing and size you need, simply let us know your request or email us at Sales@ValueBoxPrinting.com, our designer would provide you respond shortly. A PDF/Adobe Illustrator layout work is going to be delivered to you straight away.